The Storm Is Here — US Customs Passport System Crashes Day One Of 2018! 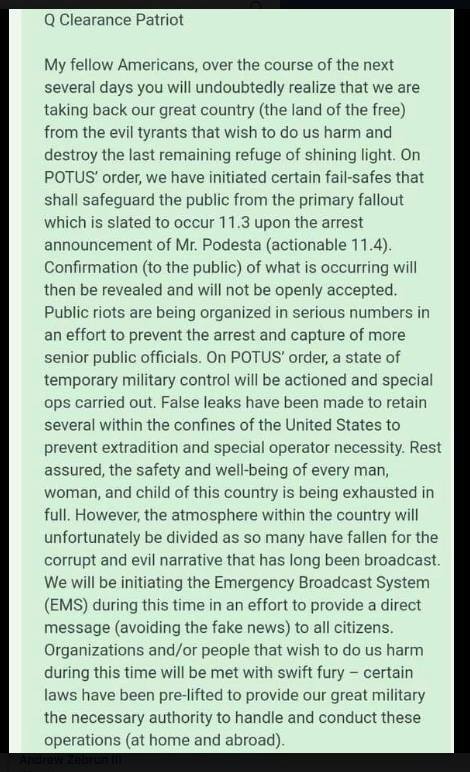 #Pizzagate Update! There were multiple reports that all international travelers in the United States were weathering horrendous lines as the computer system for passports operated by U.S. Customs and Border Patrol failed late Monday night.